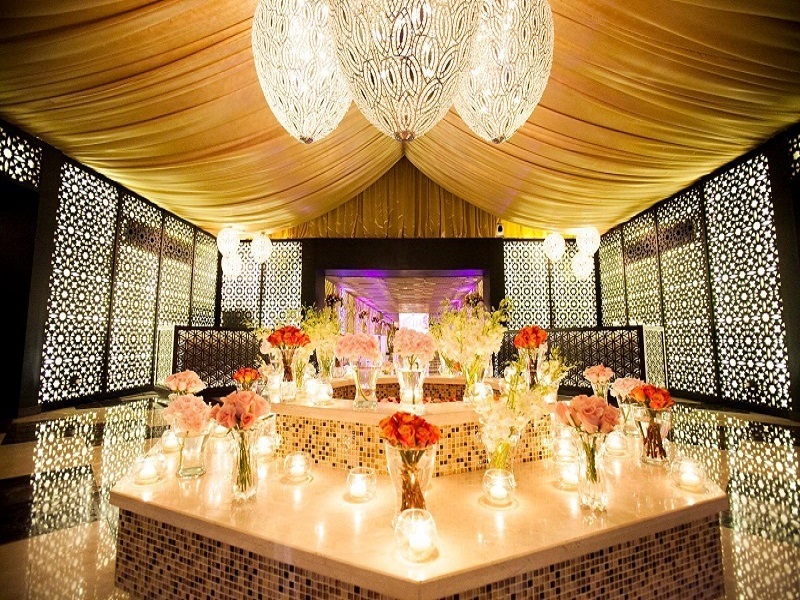 Whether planning a special wedding for few guests and want to make your wedding elegant, we are here to provide you our wedding tent rental services in . 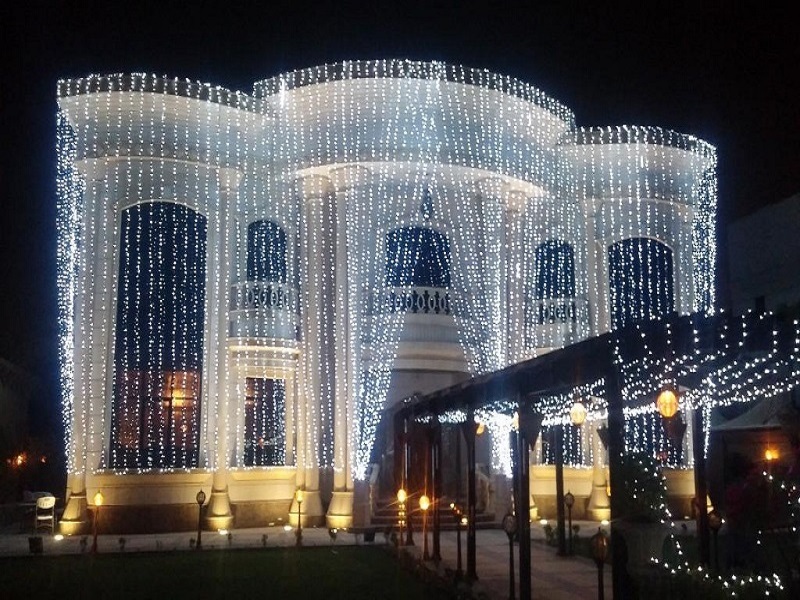 We help you to save your, time, money and headaches, as we are providing rental wedding tent services from last 15 years in UAE. 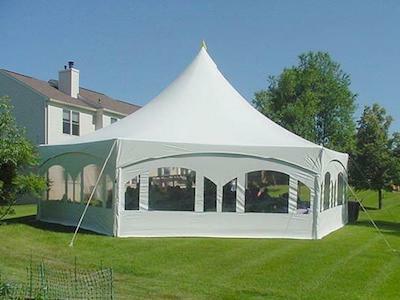 We offer affordable wedding rental tent prices and packages to our clients to make their weddings more gloomer and memorable.We Believe in quality! 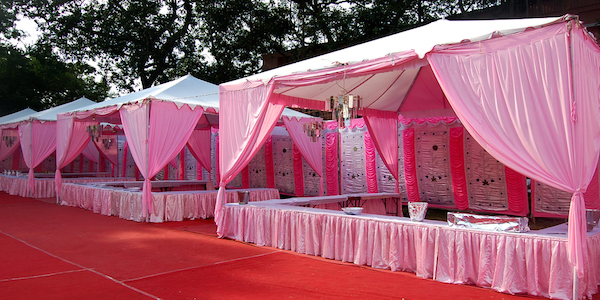 Providing best quality wedding tent products to our clients is the main focus of our services. 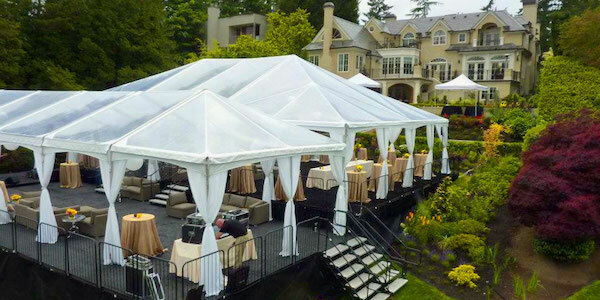 We provide easy solutions of every hard problems so whatever the size, complexity of your wedding event is we provide smart wedding tent rental solution to you. 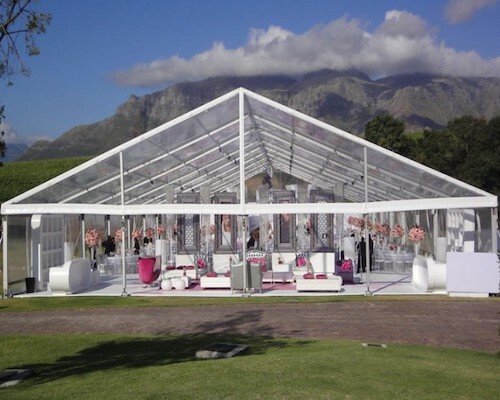 We have very high quality structure wedding tent products that makes your weddings more beautiful and attractive. 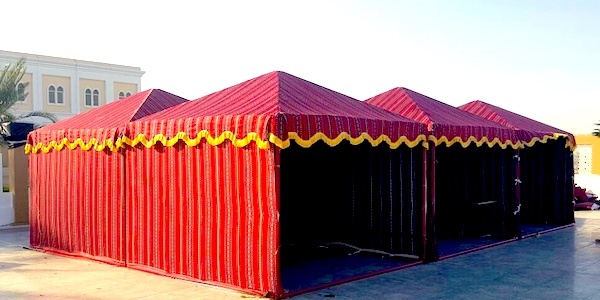 As we are the tent manufactures, so we provide all standard and custom designs & structure of wedding tents to our customers as per their needs. 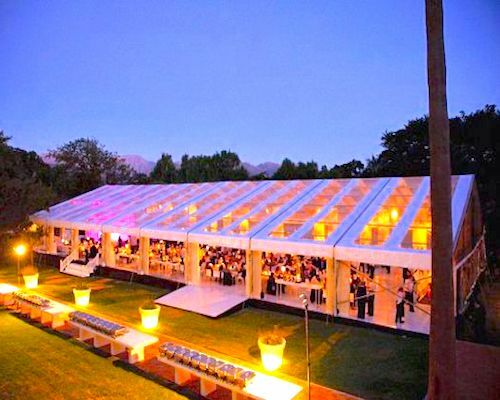 We have wide range of tents and we offer our services of wedding tent rentals in Dubai, Sharjah, Abu Dhabi, Ajman, Umm Al Quwain, Ras Al Khaimah. 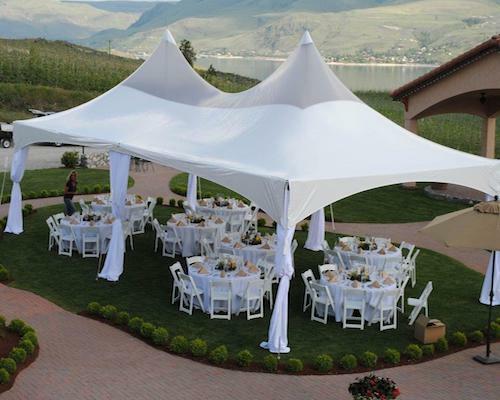 We Offer very low wedding tent rentals pricing and packages to our beloved customers so they can easily manage their budgets for their special wedding day. 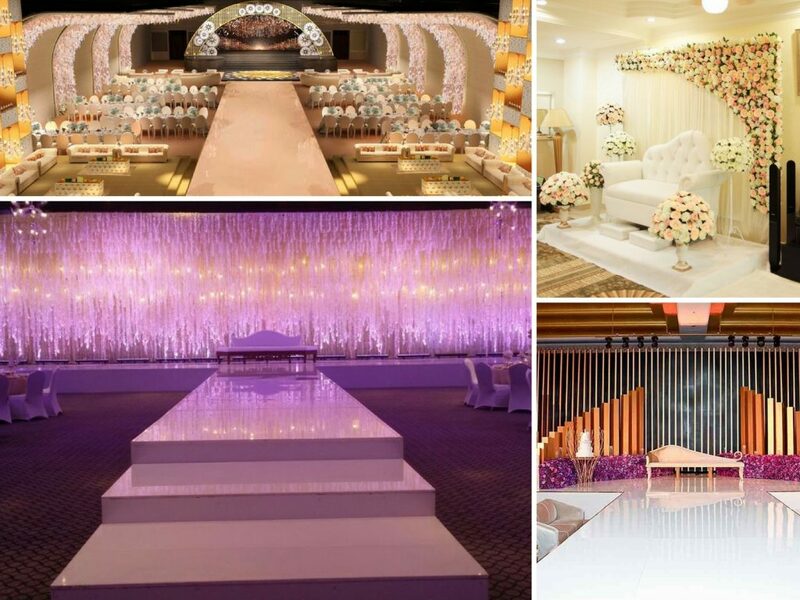 Want to plan a modern design wedding environment for you special wedding day, we have something special setup for the modern and new design weddings. 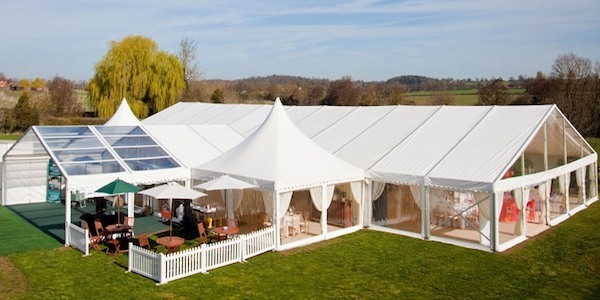 We have a range of new modern wedding tents available on rent. 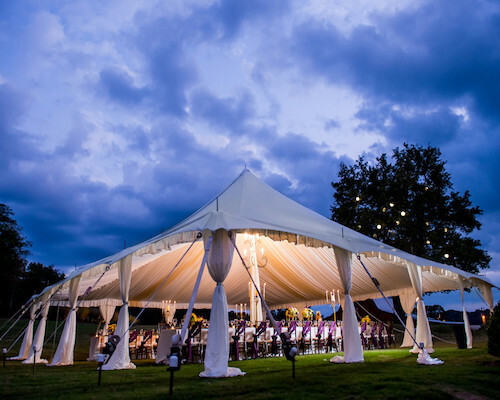 Hiring our tent rental services for your wedding day may help you if the weather is not in your side and you still want to make your outdoor wedding stunning. 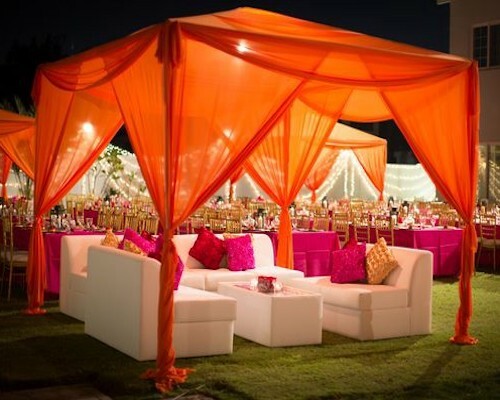 We have range of tents but for the weddings we have some special tents on rent that we prefer you for the modern outdoor weddings to make your special day more enjoyable and gloomer by putting some open sided tent or may be some tents that are covered with walls and curtains. 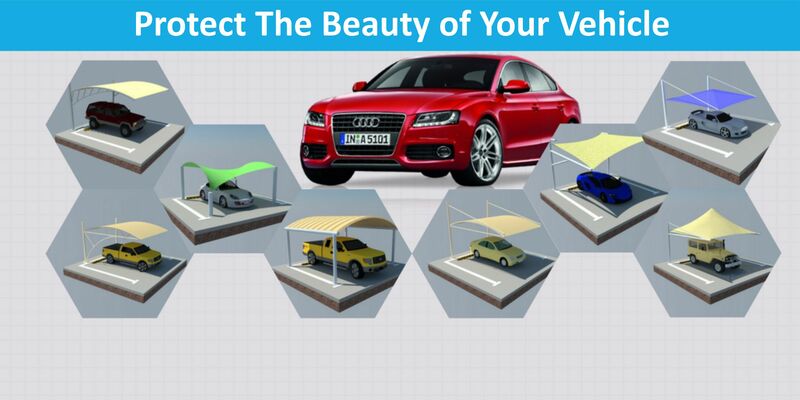 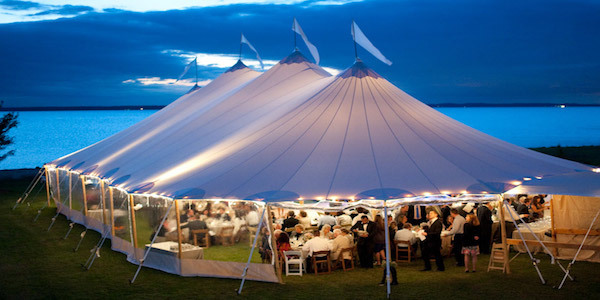 Pole Tent: Pole Tents are most graceful and decorative tent and they are with the swoop roof. 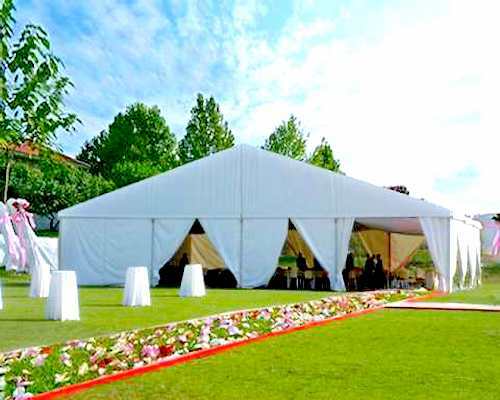 Frame Tent: Frame tents are mostly used for the weddings as these tents are build and stable on any surface and we customize these tents by attaching walkways and small entrance tents with it. 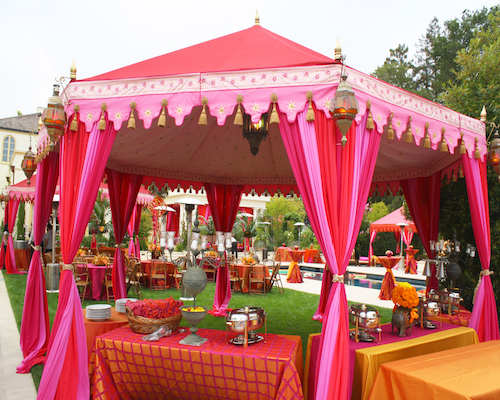 Pagoda Tent: Pagoda tents are used for both small and large weddings as by combining them we increase its size as much we need. 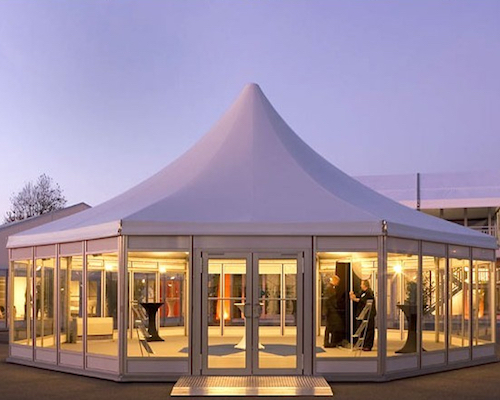 Clear Tent: Clear Tent is one of the latest design tent which looks more attractive in day and night. 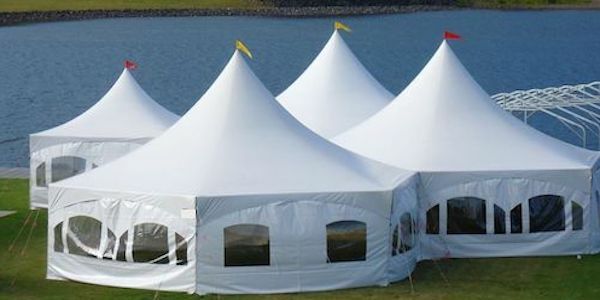 Multi-sided Tent: Multi Sided tents no pole inside but carrying a peak and round view has no join. 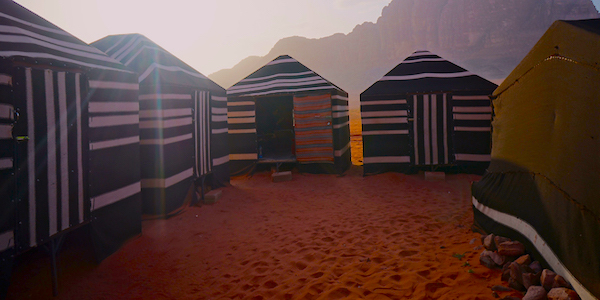 What makes modern tents more beautiful? 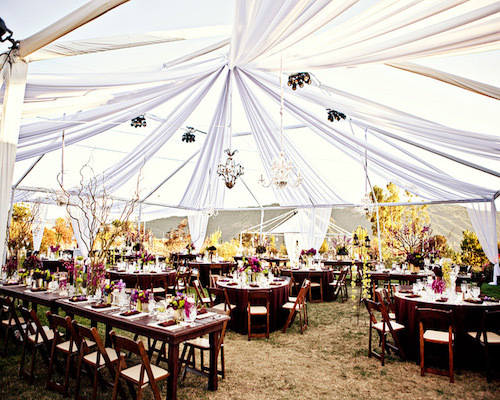 We have some really good stuff that we put in modern wedding tents to increase the environment beauty. 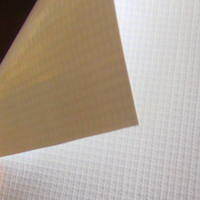 We have liner which we use inside the tents for linings and curtains and is available in multiple colors and we put according to the theme of the wedding. 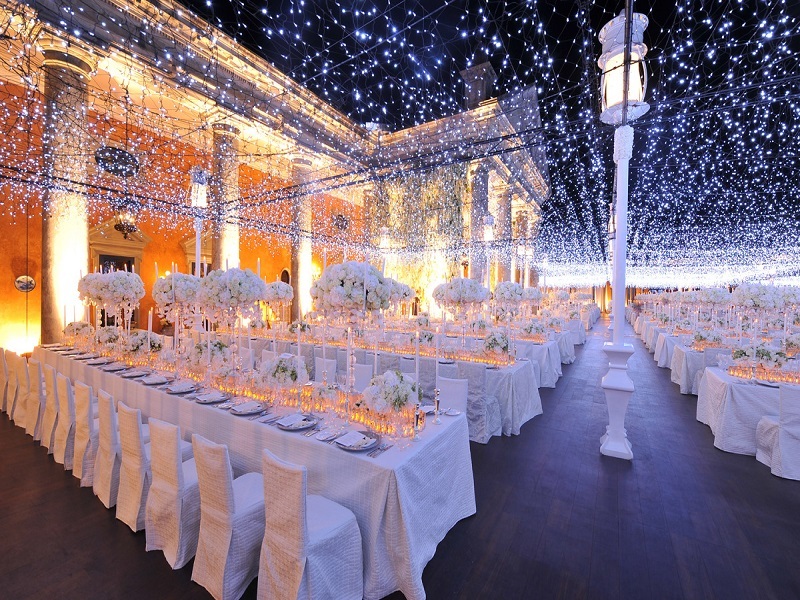 Then We have walls in different colors, white and clear so if you want to enjoy the outside view from sitting inside you should have to put clear walls. 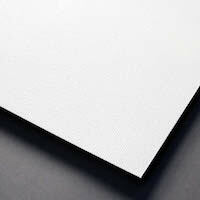 We put some special design carpet for flooring. 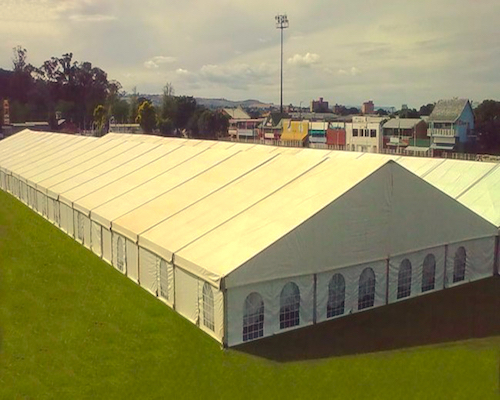 We provide high quality fabric like PVC wedding tent for rent which are waterproof, Fire Retardant and UV Resistant you can check our tent material details and our tent Profile. 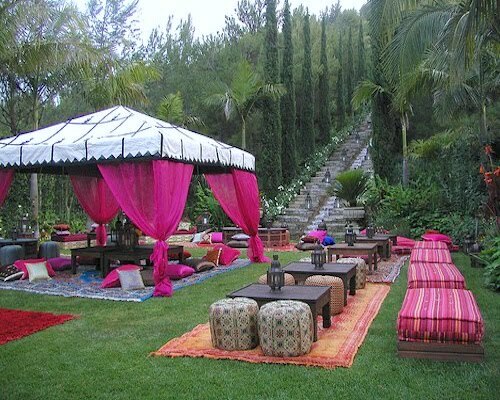 Want to apply some Arabic traditional wedding style in you important day? 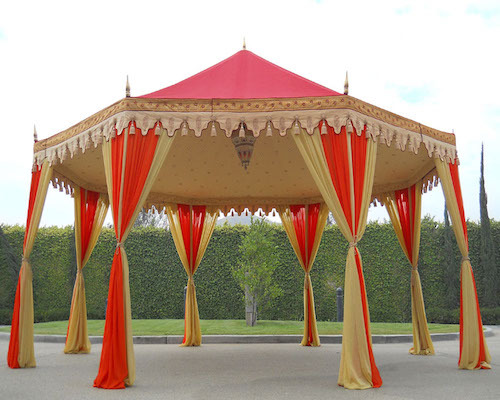 We have some Traditional arabic wedding tent on rent that will complete your needs and you can put any style on traditional tents by customizing them. 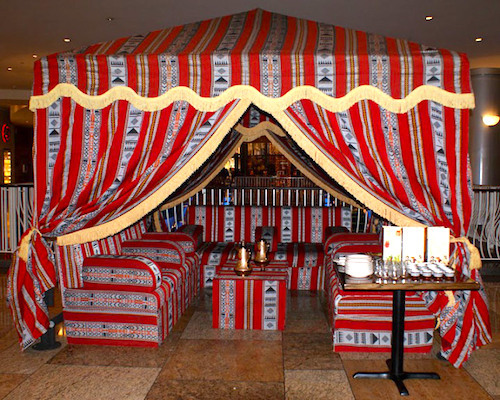 Traditional Arabian Wedding Tents are mostly used by the Local Arabs of UAE and these arabic wedding tents suits the old culture Arab weddings. 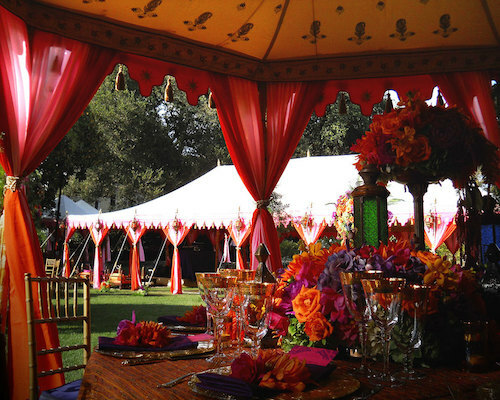 We have wide range of arabic wedding tent setups. 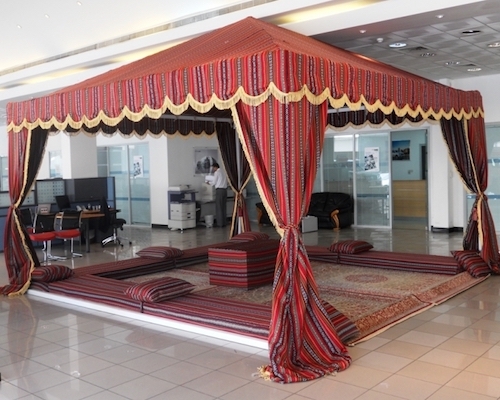 Arabic Majlis Tent: Arabic Majlis tent has its own value with its low seating area setup. 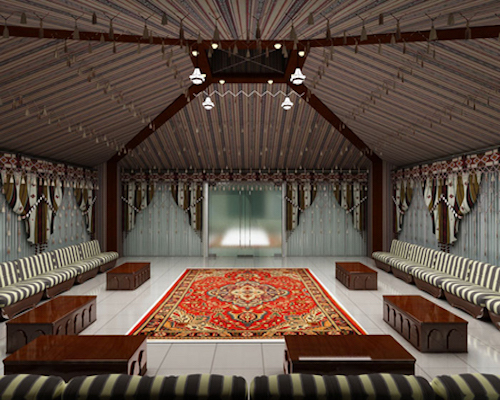 Arabic Majlis wedding tent is a traditional icon for all United Arab Emirate and it combines the grace of Arab renowned past and modern destiny. 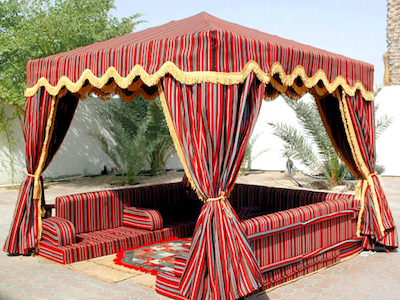 Arabic Majlis tents are widely used in Dubai, Sharjah, Abu Dhabi and other states of UAE. 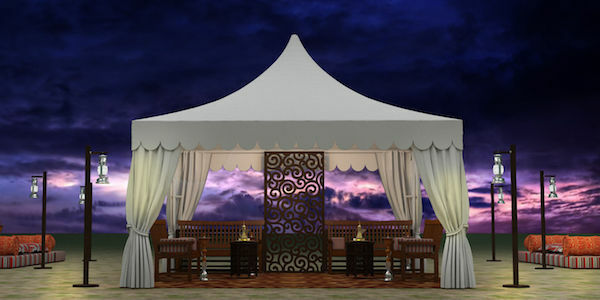 We provide a wide range of majlis wedding tent on rental withh all accessories. 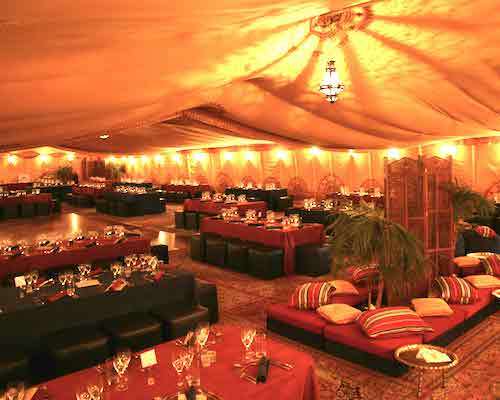 Beit Al-Sha’ar Tent: Traditional Arabic Luxury Beit Al-Sha’ar wedding Tent is a unique wedding tent rarely used by the people as it is little expensive but it has its own grace because of which people love to take it on rent for wedding to make their wedding more special. 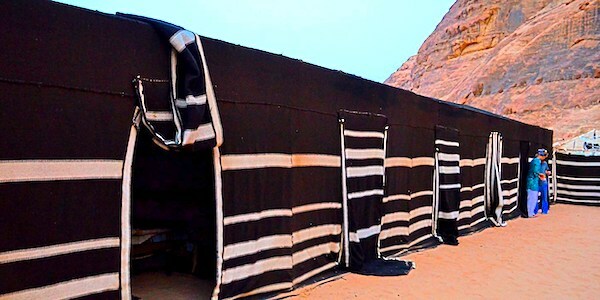 Beit Al-Sha’ar wedding tent is crafted by hands with goat and camel hairs and is suitable for summer and winter seasons as it passes air from it. 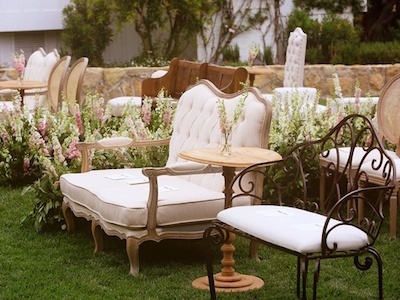 Looking wedding chairs rental or wedding table rentals? 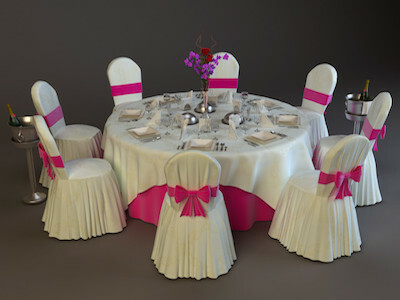 We have wide range of modern and traditional wedding chairs and tables variety available on rent with addition of tents. 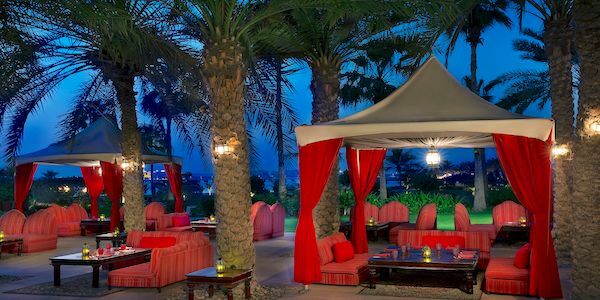 Our Chairs rents just start from 15 dirhams, suitable! 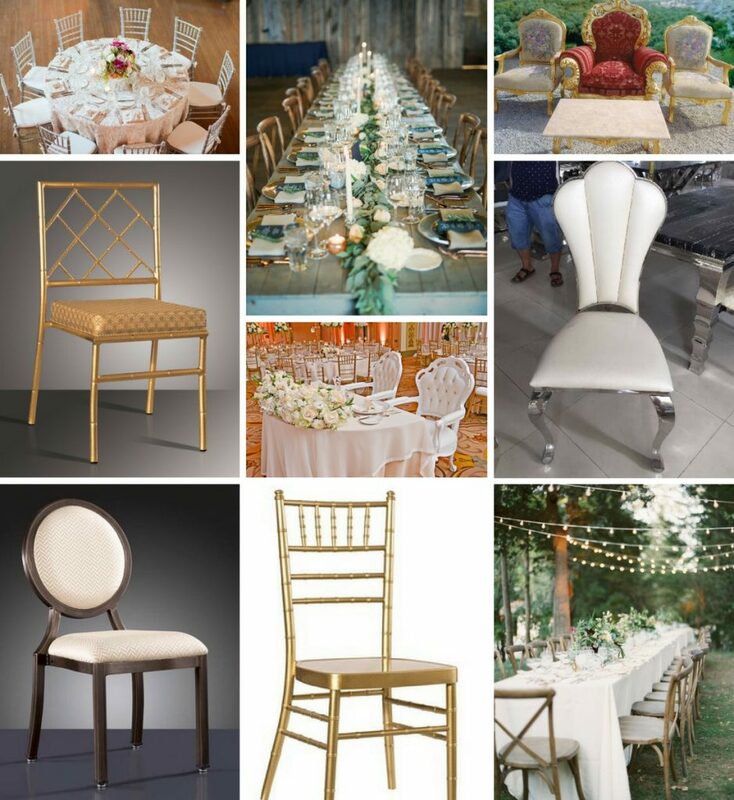 As we are located in Sharjah so it’s convenient for you and as well for us to provide chairs and tables on rental bases in all over the UAE both for small and large weddings no matters how big you want to arrange we are able to provide you every design of table and chairs. 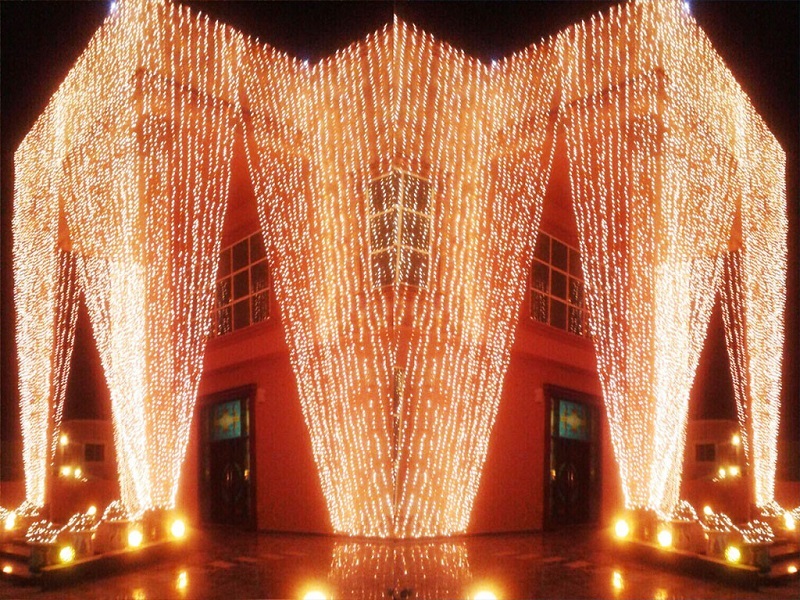 For booking just contact us. 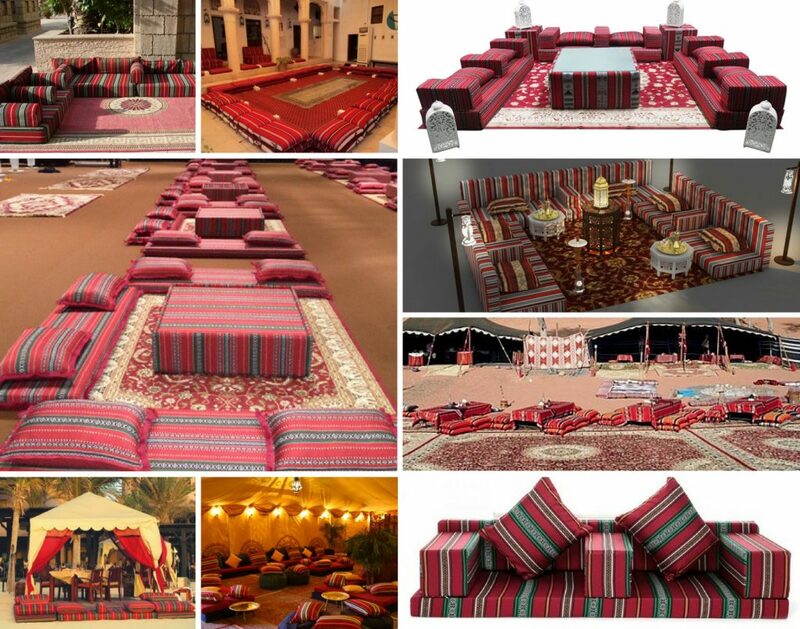 As a wedding tent rentals it’s our duty to provide luxury arabic traditional wedding seating to our beloved Arab People to maintain and sustain their glorious past traditions. 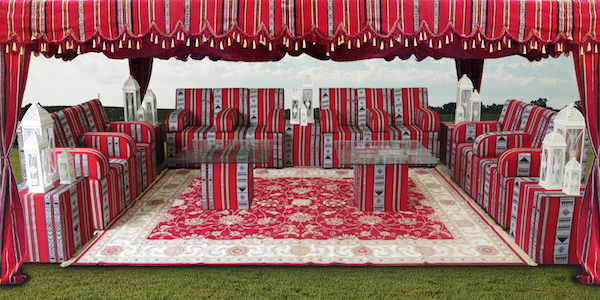 We have wide range of Arabic wedding seating setups like arabic seating floors, arabic majlis seating, arabic jalsa seating, oriental furniture, hookah bar decor, floor couch, arab floor sofa, arabic couch, arabic floor cushions, arabic traditional carpet, arabic folding majlis sofa etc. 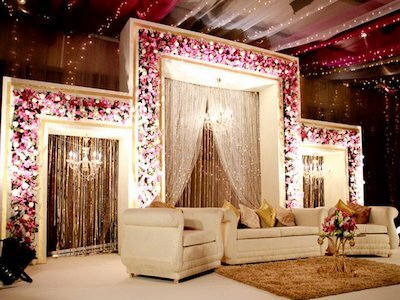 Stage Kosha or Floor is the most important place in weddings as everyone focus on kosha where groom and bride sit as in their wedding ceremony. 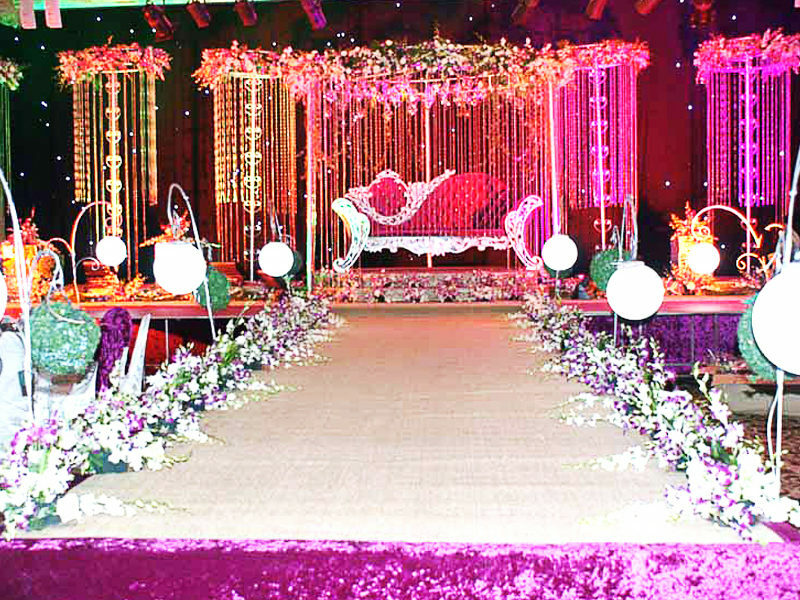 We provide wedding stage on rent, wedding kosha for rent by applying elegant and attractive design setup on it as kosha and stages are the most important part of wedding decoration in UAE. 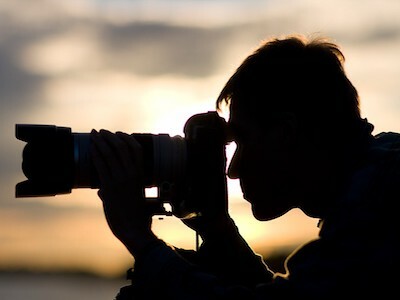 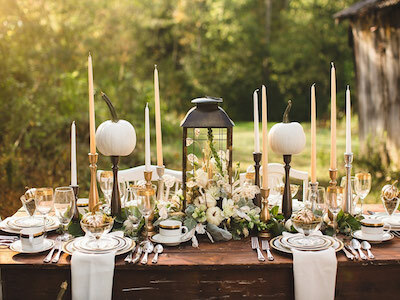 Want your big wedding day more beautiful and gloomer? 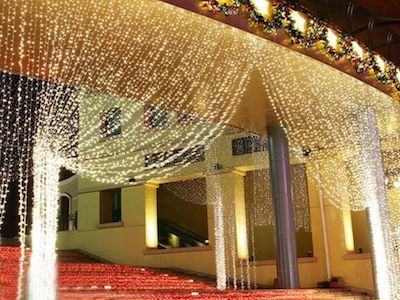 We are all about the wedding decoration like wedding lighting, tables, chairs, tents, stages and many more. 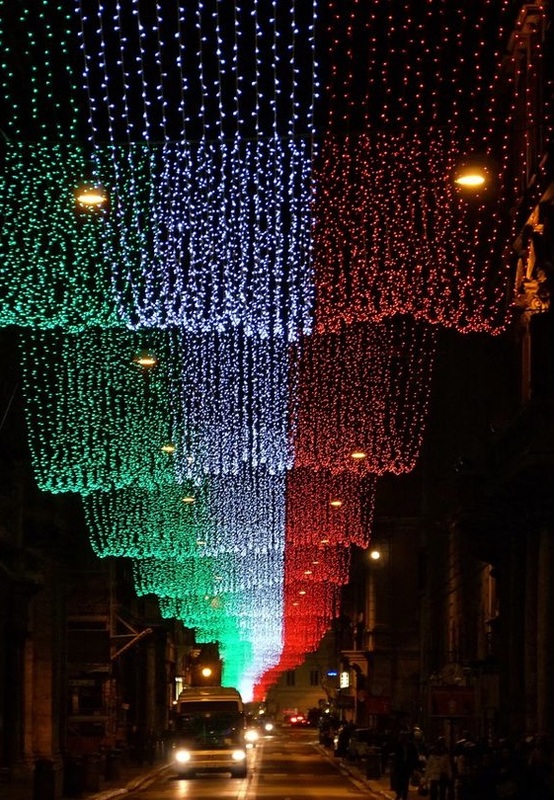 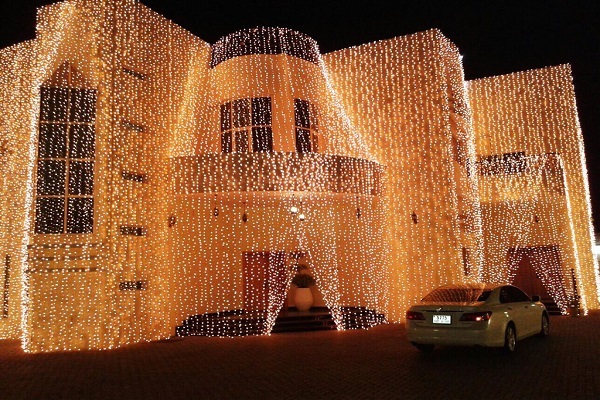 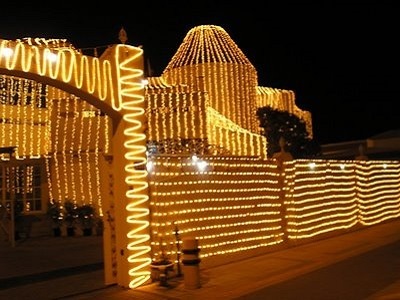 But when it comes for the outdoor wedding lighting decoration we have really good lightning collection to decor your outdoor wedding like we have colorful lights, white lights, schindler’s, spot lights, string lights, light bulbs and lanterns which makes your special indoor and outdoor wedding looks outstanding and enjoyable.